Decorative Purple Holiday Background PSD - Free Photoshop Brushes at Brusheezy! 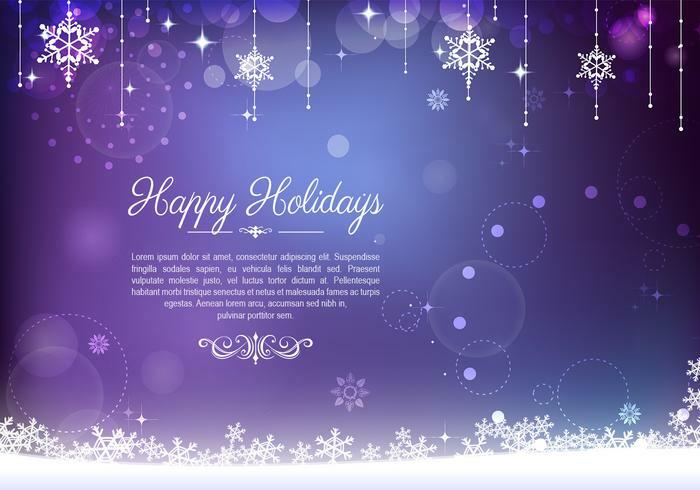 Create a unique and beautiful holiday design with this new Decorative Purple Holiday Background PSD! With this holiday background PSD you'll be able to enter your own message and greeting. Use this purple holiday background PSD decorated with snowflakes in your next project and then check out the <a href="http://www.vecteezy.com/holiday-seasonal/59377-decorative-purple-holiday-background-vector/premium">Decorative Purple Holiday Vector</a> over on Vecteezy!